Our stone wash basins can be installed in garden, dining rooms or bathrooms. You can select the required finish to be installed. They may be carve, finely polished or have a rustic look. 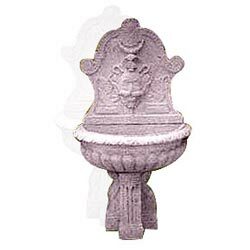 A stone thus crafted exquisitely in to a magnificent wash basin is a luxury even in a palacial villa.